company with more than 10 years experience. 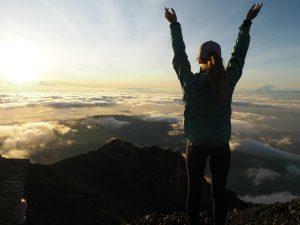 Adi Trekker provides free and inspiring advice to help you prepare for an amazing experience on Mount Rinjani Trekking. Founded in 2010, the Certificate of Excellence of TripAdvisor honors hospitality businesses that deliver consistently great service. 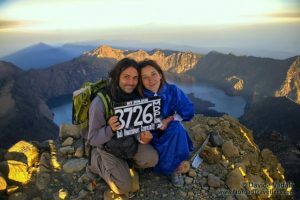 With the start of the Monsoon in Indonesia, all Mount Rinjani Trekking Packages cannot be carried out until the estimate in April 2019. Instead you can continue to enjoy the beautiful beaches, sea garden, and unique culture of Lombok and the surrounding islands such as Gili Air, Gili Trawangan and Gili Meno. What they said about Adi Trekker? 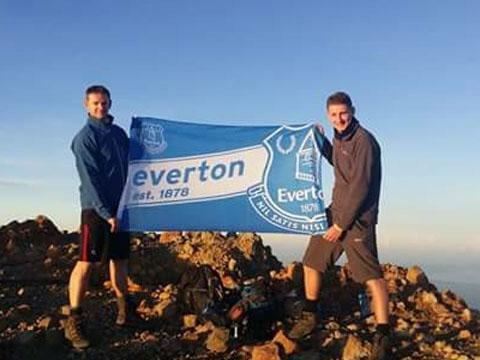 "We are so happy we booked our trip with adi trekker! After Reading good reviews and talking with a friend who pointed out that we'd be better off paying a little bit more than other companies for plenty of food, we went with it. Never regretted it for a minute!..." 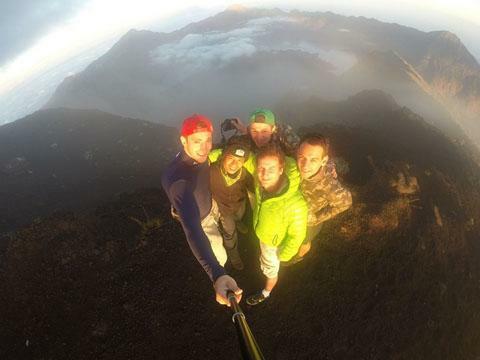 "I would highly recommend Adi Trekker and his crew if you're planning a hike at Rinjani. Payment only to be made when meeting Adi at his office, assistance to getting to your next destination after the hike, and overall great service attitude from all staff." "So much patience! And for my friend who got sick, she couldn't descend down so they had a porter to carry her down, piggyback. They are oh-so-ah-ma-zing. Look no further guys. Choose Adi! So much love for them!"